Flipping the calendar over makes most of us start thinking about what’s in store for the year to come. Will you keep your New Year’s resolutions for more than two weeks? Of course not. Will Toronto get a new mayor? Maybe. Will the neighbours keep their Christmas lights up until April? Quite likely. Of course none of this is anything more than informed guesswork, but it’s fun to make them just the same. So, it’s within this spirit of prediction that I wanted to run down a few of the releases that seem most worth looking out for in 2014. 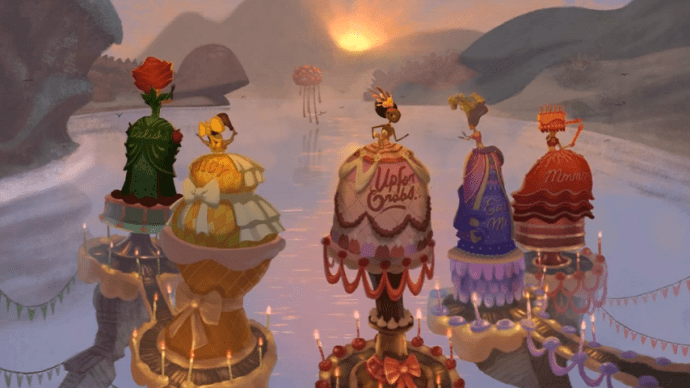 Broken Age, whether Double Fine likes it or not, has become the poster child for crowdfunded games. The project has grown enormously since it was first announced as a humble revival of classic adventure games. Now it’s a major release, highly anticipated by Kickstarter backers and general videogame players alike. It certainly looks good right now, the hand painted visuals and a voice cast that includes Elijah Wood, Jennifer Hale, and Jack Black promising a level of quality that should make good on Tim Schafer’s talent for storytelling and world building. It’s unlikely that Broken Age will live up to the unbelievably high standards accompanying Schafer’s return to the point and click adventure genre, but Double Fine’s track record makes me believe that the game will at least be both unique and very well written. I love Metal Gear Solid. It is still the only videogame series that can announce itself with a completely ridiculous gameplay trailer and make me truly excited. 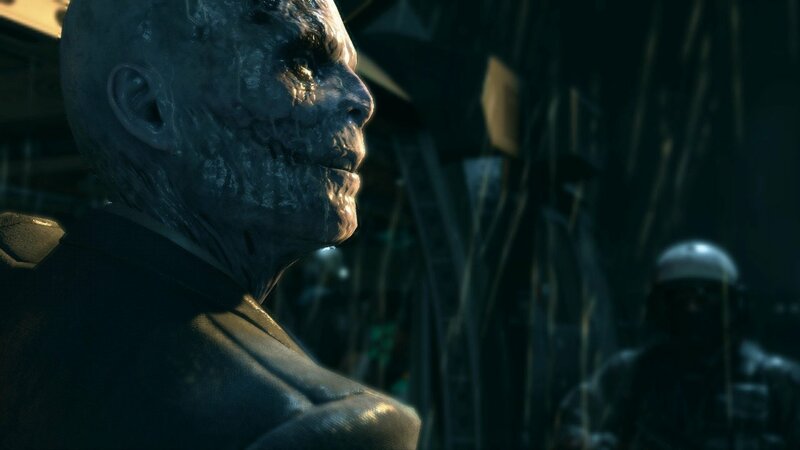 I want to believe that Ground Zeroes, the prologue to Metal Gear Solid V: The Phantom Pain, will be as good as I hope, but I always remember that after the end of Metal Gear Solid 4 it kind of seemed like the series was truly finished. Sure, Peace Walker was a surprisingly interesting prequel, but it felt smaller in scale than its predecessors. Not a true sequel. Regardless of anything else, series creator Hideo Kojima is nothing if not interesting and, for that reason alone, Ground Zeroes is worth keeping an eye on. Watch Dogs‘ delay was a big hit to the excitement surrounding the launch of the PlayStation 4 and Xbox One. Just the same, I’m still extremely curious as to how the game will shake out whenever it does get around to hitting shelves. Ubisoft Montreal has been on a roll for the last few years, developing what are perhaps the best open world videogames on the market. 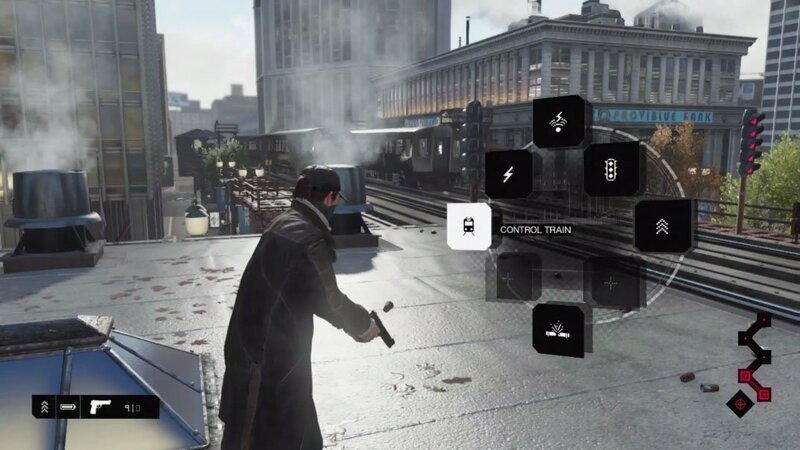 The urban, modern day setting of Watch Dogs and its emphasis on the extremely relevant topic of cyber surveillance looks extremely promising. Hopefully the decision to push its release back from last fall to sometime in 2014 ends up leading to a game that lives up to its potential. Videogames need a new multiplayer model that will appeal to mainstream audiences. The innovation offered through games like Assassin’s Creed and The Last of Us is great, but they seem to appeal to a fairly niche audience. Everyone understands the fun of robots, wall running, and fast-paced shooting, though. The last time the minds behind Titanfall set out to transform multiplayer games they made Call of Duty 4: Modern Warfare. Seven years later we’re still playing variations of that experience. 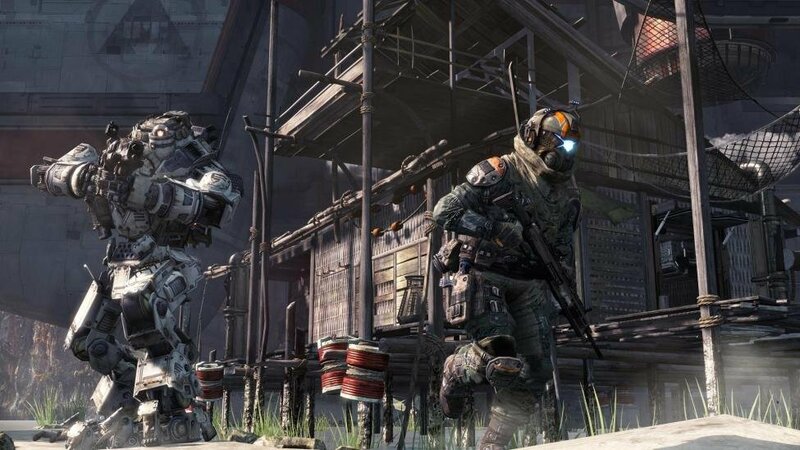 Titanfall looks like it could shake things up enough to truly change the future of multiplayer and that makes it a very exciting release. If past years have proven anything it’s that the least expected games are often the most memorable. I had no idea that two of my favourite games of 2013 would be Papers, Please and Gone Home and fully expect 2014 to see some truly excellent titles released with little to no fanfare. 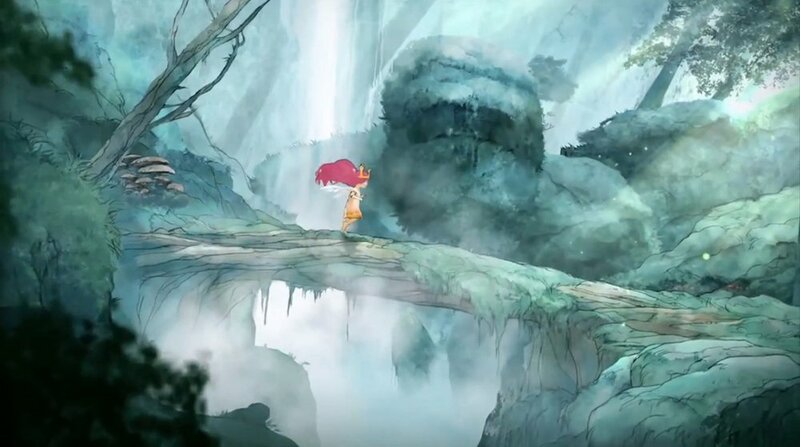 Ubisoft’s traditionalist role-playing game, Child of Light, could end up being something special. 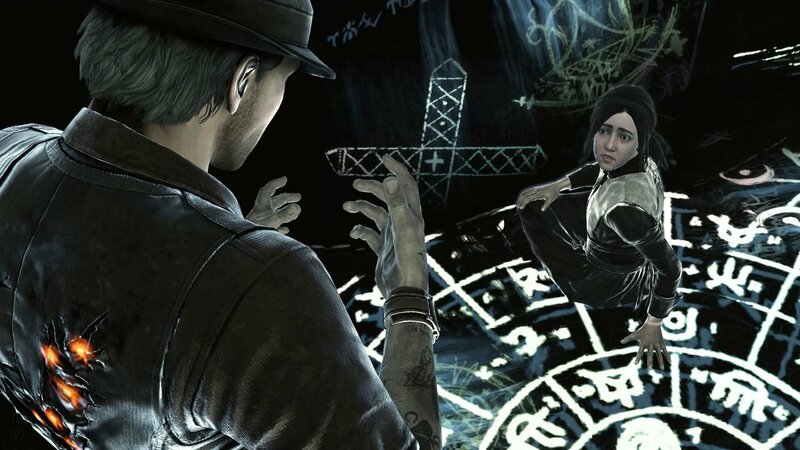 The same applies to Airtight Games’ forthcoming Murdered: Soul Suspect. Games like these (alongside others with names we’ve never even heard before) may be far better than any of the titles I’ve listed above. And isn’t that sense of the unknown a large part of what makes looking forward to a new year so exciting? 2014 is filled with projects from renowned developers and sequels to beloved games, but it’s also bound to be a year where younger studios gain recognition and previously unheard of titles become new favourites.